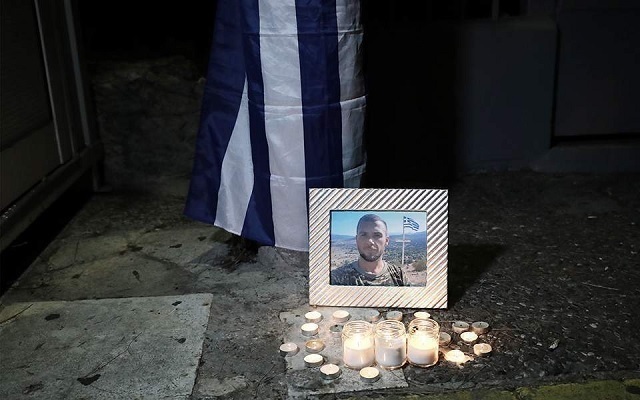 The European Parliament called on Albania to conduct a thorough investigation of the circumstances leading to the killing of the Greek minority Konstantinos Kacifas. The proposal for the investigation was filed by Greek PASOK deputy, Nikos Androulakis and German Social Democrat MP Knut Fleckenstein, and supported overwhelmingly by the European Parliament. The amendment was added to a European Parliament report on the accession talks between Albania and the European Union. The amendment calls on the Albanian authorities to investigate and determine the circumstances that led to the death of Kacifas. The 35-year-old Kacifas was shot dead by RENEA forces on October 28, in the village of Bularat, after a shootout between him and the police.